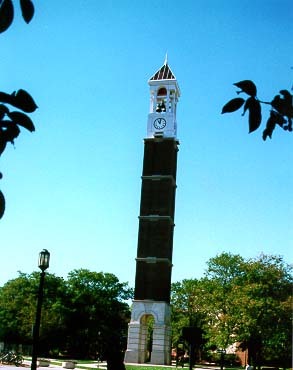 The VIPER Lab is located in the Materials Science and Electrical Engineering (MSEE) building at Purdue University, West Lafayette, Indiana. 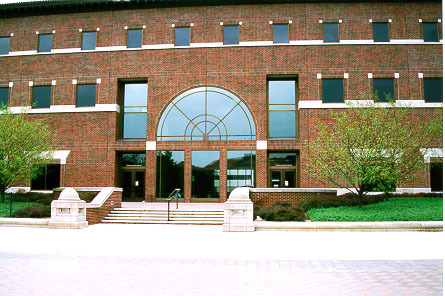 The MSEE building is located in the east side of the campus, across from the Northwestern Avenue Parking Garage, on Northwestern Avenue. The Materials Science and Electrical Engineering (MSEE) building at Purdue, home of the VIPER Lab.